Channel 5 has announced a raft of new dramas as it seeks to change direction in a network overhaul. 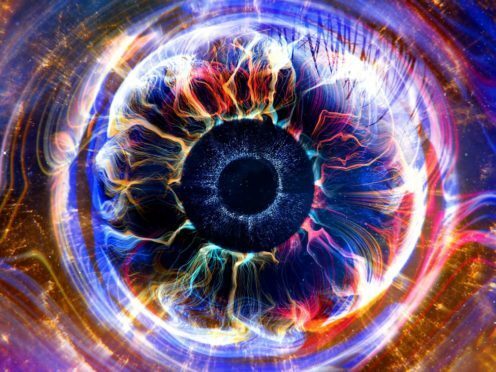 After declaring that Big Brother would be axed from its airwaves, Channel 5 has commissioned fresh dramas as it seeks to alter its output “from top to bottom”. The Viacom-owned station won its first Bafta in May, and chief executive Bob Bakish has indicated that the money saved from Big Brother would go on “more original” programming. Five newly commissioned dramas have been announced to add something new to Channel 5’s image and scheduling. Ben Frow, director of programmes, said: “Home-grown drama is the missing ingredient from Channel 5’s schedules, so its genuinely exciting to be able to unveil a range of new projects from such an array of talented producers. The channel won its first Bafta for Cruising With Jane McDonald, and the presenter said in her acceptance speech that it was testament the channel’s “evolution”. Endemol Shine’s global product Big Brother will be cut from schedules after a final series, with news of the change following a controversial run of the Celebrity version. The network is looking to evolve further and develop home-grown programming, including 10-part series Clink, set in a female prison. In 2019, crime thriller 15 Days will be airing, as will revenge four-parter Cold Call. Channel 5 has also acquired the rights to air the six-part series Blood. There are also plans for a feature-length murder mystery based on a 1920s murder, with a title yet to be confirmed. Channel 5 was recently crowned Channel of the Year at the Edinburgh Television Festival.